An “armed and dangerous” murder suspect is in handcuffs Friday after he was arrested in Surrey, B.C. in relation to the shooting death of a Brampton man in Rexdale. Toronto Police investigators will be returning the man to the GTA. The shooting took place Oct. 1 at 2:42 a.m.
That’s when first responders were dispatched to BTI Cartage, a trucking company, at 325 Humber College Blvd. near Finch Ave.
Maninder Singh Sandhu, 31, was found with multiple gunshot wounds to the torso. 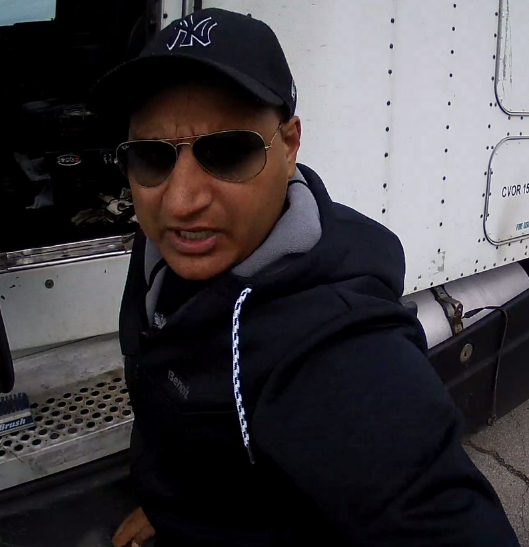 Toronto Police say Sandhu, a truck driver, was shot in the parking lot where he stored his tractor at 4:30 p.m. the day prior — roughly 10 hours before he was found by his family. The gunman is a colleague, police allege. Investigators say they’ve been “greatly assisted” by the Punjabi community and Sandhu’s coworkers. 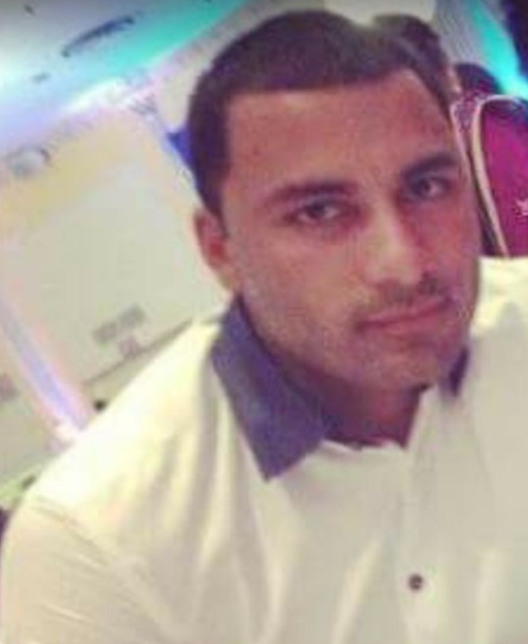 An arrest warrant has been issued for Pardeep Chouhan, 34, of Brampton. Pardeep Chouhan, 34, of Brampton is seen in this Toronto Police handout. Peel Police released a missing person file on Chouhan Oct. 4. He was last seen Friday, Sept. 30 at 4:45 p.m. leaving 173 Carrier Dr. in Toronto, driving a 2006 white Chrysler 300. Anyone with information is asked to phone the homicide squad at 416-808-7400, Det.-Sgt. Graham Gibson at ext. 77415, Detective Lioumanis at ext. 77287, or Crime Stoppers 416-222-8477.